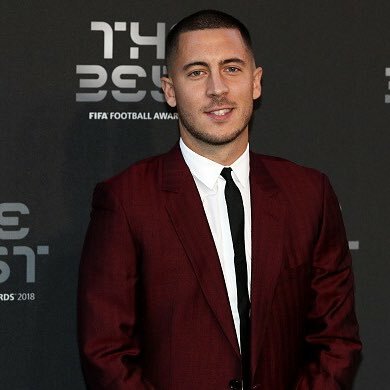 Hazard has just 15 months remaining on his current deal with the London-based club and reports have indicated that he has no desire of renewing his contract. Should the stance remain unchanged, Chelsea have a big decision to make regarding the attacker’s future, considering his valuation could dip significantly, if he enters the final year of his contract. According to reports, the Blues are understood to have placed a £98.5m price tag on the table for the former Lille man but they are determined to stick with the asking price for the summer. However, Los Blancos are understood to be playing the bargaining chip with the Blues and they could offer Mateo Kovacic on a permanent basis to reduce the overall transfer valuation. Kovacic is currently on a season-long loan at Chelsea.